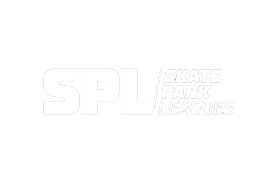 The Australian Skateboarding Leagues (ASL) is a national skateboarding competition series for men and women. The ASL is sanctioned by Skate Australia and delivered by the YMCA in partnership with the Victorian Skateboarding Association. These organisations form the committee that develop the ASL series rules and guidelines. 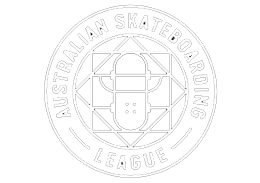 The aim of the ASL is promote Australian Skateboarding and its talent to the mainstream media and communities across the nation. The ASL takes place throughout Australia, showcasing some of the highest levels of amateur and professional skateboarding the country has to offer. The series State and Territory qualifiers are held between November and February each year. The National Final takes place in March during Melbourne’s Moomba Festival, at Riverslide Skate Park. Skaters can qualify through the Australian Skateboarding League State and Territory Qualifiers. The top five place getters from each state and age division will be invited to the ASL National Final. 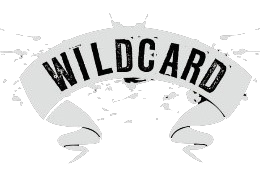 There are up to 20 wild card places awarded per year for the National Final. These places are awarded through applications to the ASL Event Committee, and will be granted upon successful review of application. Click here to visit our Facebook or Instagram!